Dr.-Ing. Roger Sauermann, Prof. Dr. Ing. 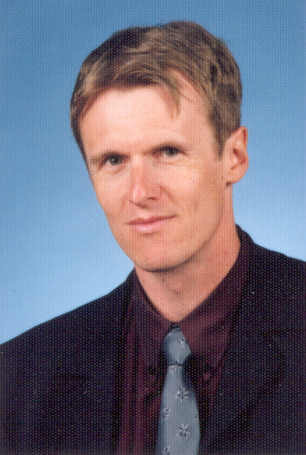 Dr. h.c. Bernd Friedrich, Bünck. M.; Bührig-Polaczek, A., Uggowitzer, P. J.
Maßgeschneiderte Cu-Legierungen - IME Vakuumtechnik. DKI Kupfer-Symposium, 22. November 2005, Stolberg. Alloy development of A356 for Thixoforming. In: Proceedings of European Metallurgical Conference, 18. - 21. September 2005, Dresden, Vol. 4, S. 1808 - 1809. Alloy development on Al-Li Basis for Thixoforming. In: Proceedings of European Metallurgical Conference, 18. - 21. September 2005, Dresden, Vol. 4, S. 1806 - 1807. Contribution to the processing window for Thixoforming. In: Proceedings of European Metallurgical Conference, 18. - 21. September 2005, Dresden, Vol. 4, S. 1804 - 1805. Al-Li Recycling und Al-MMC Recycling. In: Proceedings of European Metallurgical Conference, 18. - 21. September 2005, Dresden, Vol. 4, S. 1800 - 1801.